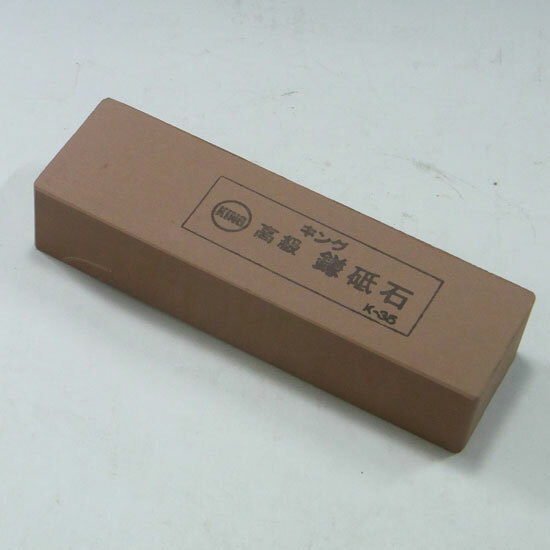 ﻿ [KANESHIN of bonsai tool]Whetstone K-35 #800 "Weight 450g"
All Items > Whetstone > Whetstone K-35 #800 "Weight 450g"
Whetstone K-35 #800 "Weight 450g"
This is the fine whetstone. How to sharpen the scissors by this whetstone. 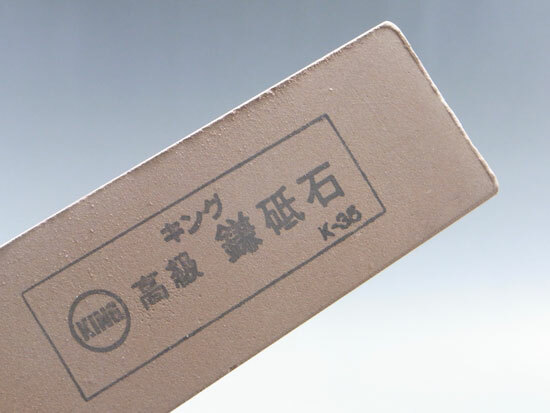 Although I am using K-40 at this movie, how to sharpen is as same as K-35. 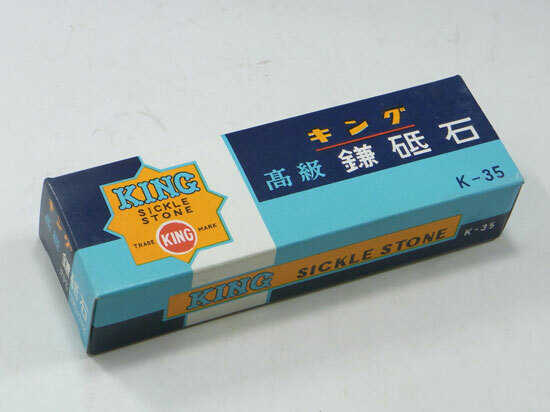 Item Name Whetstone K-35 #800 "Weight 450g"